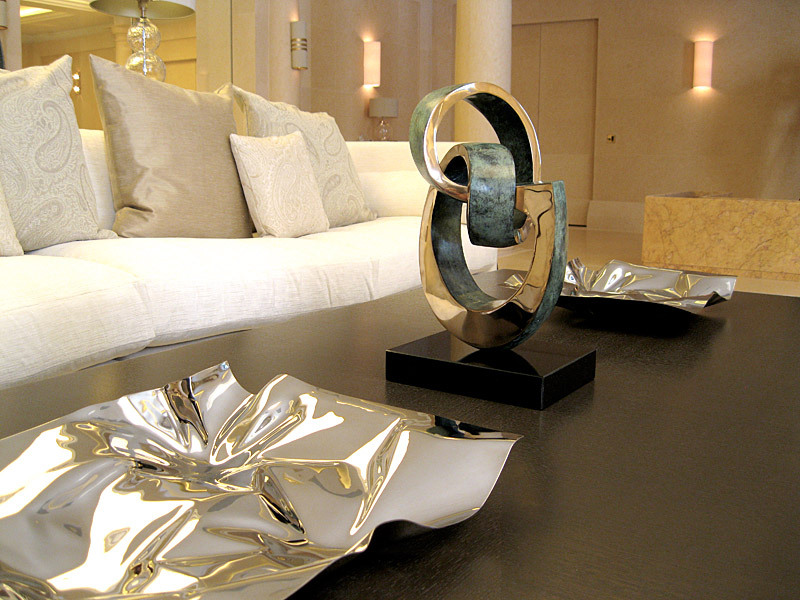 Art, whether for decoration or investment, is one of the most effective ways to bring style, character and individuality to your home. It makes a unique statement about you and reflects your own creativity. Choosing the right artwork should be easy and enjoyable but with the vast selection of art available online it can sometimes be overwhelming and difficult to know where to start. What is good art? How do I know which artists to invest in? 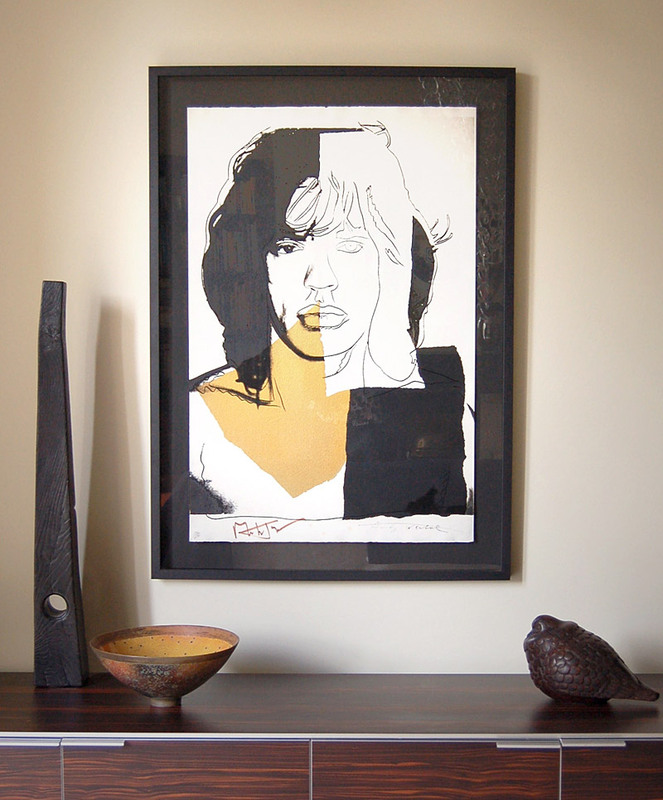 How do I select the right artwork for my home? Am I paying a fair price? Should I consider a commission? Is the work genuine? Can I trust the gallery? Who are today’s rising stars? How do I strike a balance between affordability and originality? How do I frame my art? What is the best way of hanging the art and how do I show it off to its best advantage? Buying original artwork needn’t be expensive or difficult and working with an experienced consultant can help to demystify the process and make it simple and enjoyable. Contemporary Art Holdings has been working with both corporate and private clients for twenty-eight years and offers a highly personal and professional consultancy service. As well as having extensive contacts in the contemporary art market, Contemporary Art Holdings also owns Wetpaint Gallery Online, an online retail gallery specialising in works by both established and emerging artists.